Colbert Hills is home to an amazing public course and multiple practice areas nestled in the beautiful scenery of the Kansas Flint Hills. Let the sights take your breath away while the game revitalizes you! 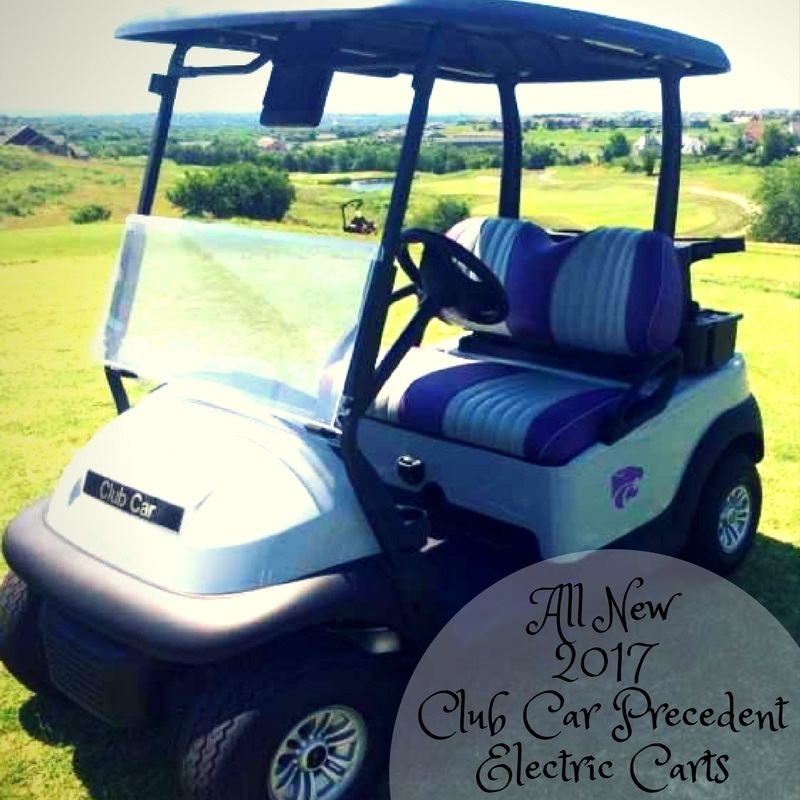 Custom Bucket Seats, Phone Chargers, Club Cleaner & Sand Bottles, and GPS Units to let you know yardage to your layup & the hole. Sunday - Saturday: 8 a.m. - 5 p.m.